STERLING on SALE for a Limited Time! A Vlog of Thanks! 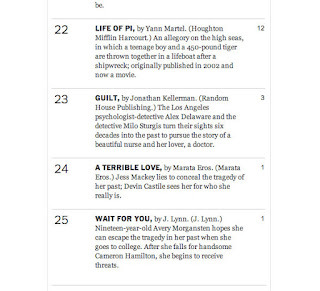 ATL is on the New York Times Bestseller List!